Gamla Stan in Stockholm is one of the largest and best preserved medieval city centres in Europe, and one of the foremost attractions in Stockholm. This is where Stockholm was founded in 1252. Swedish Royal Palace in Stockholm is one of the largest palaces in Europe! The Royal Palace is the official residence of His Majesty the King of Sweden, with over 600 rooms. The Vasa is the only preserved 17th-century ship in the world, and a unique art treasure. More than 95 percent of the ship is original, and it is decorated with hundreds of carved sculptures. The Vasa Museum in Stockholm can be easily reached from Metro Hotel Stockholm with just a short subway ride. Skansen in Stockholm consists of the oldest open-air museum in the world and the Stockholm zoo, with a beautiful location on Royal Djurgården and a view of almost all of Stockholm. Fotografiska in Stockholm is one of the world’s largest meeting places for contemporary photography. Fotografiska presents four unique large exhibitions and about 20 smaller exhibitions annually. The Stockholm City Hall in Stockholm city, with its spire featuring the golden Three Crowns, is one of the most famous silhouettes in Stockholm. 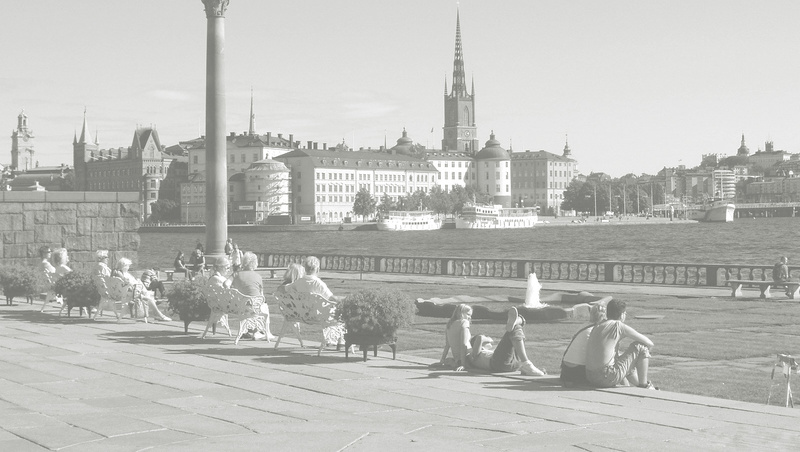 Guided tours to Stockholm City Hall are available all year round. See also Stockholm city tours information. … is the Modern Museum in Stockholm where visitors can experience one of Europe’s foremost collections of art from the twentieth century to today, featuring works by artists including Picasso, Dali, Derkert and Matisse. The leading museum of art and design in Sweden – Swedish National museum presents collections of older paintings and sculptures as well as drawings, graphics, handicrafts and design up to the present day. When considering Stockholm City tour then seeing Stockholm from the water is an enjoyable must. Fortunately, there are many Stockholm boat sightseeing tours to choose from depending on your interests. The world’s first national urban park in Stockholm, Sweden – Royal National City Park is a green lung forming an arc more than six miles long, stretching around and through the Stockholm city. All the above mentioned places can be easily reached from Metro Hotel Stockholm with just a short subway ride.